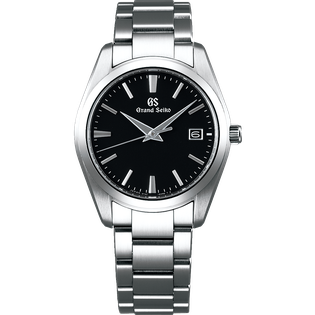 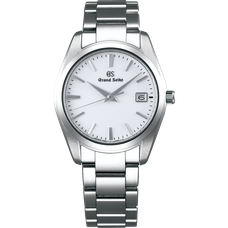 Grand Seiko believes that the essential qualities of a wristwatch are accuracy, beauty, legibility, durability, and ease of use. 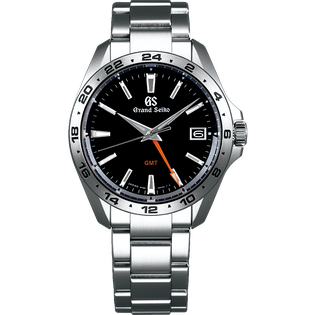 The 9F quartz model is the result of our sincere and extensive pursuit of these factors that apparently seem to be so ordinary. 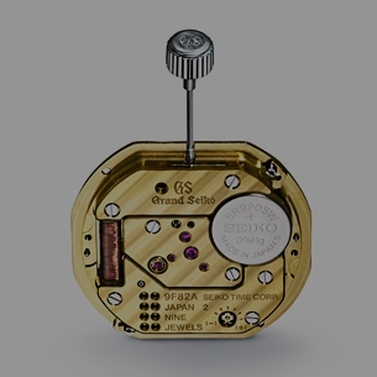 This ultimate quartz watch has been completed by incorporating a number of innovative features and by thinking outside the box of traditional quartz models. 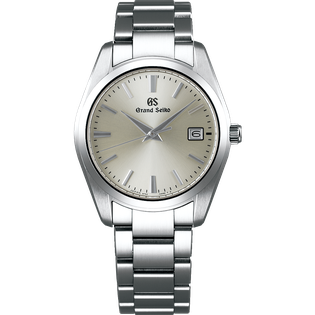 The beautiful mirror surface, which is free of distortion, and the case with its elaborate satin finish quietly emphasizes the presence of the watch. 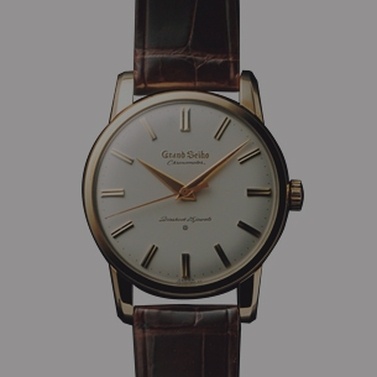 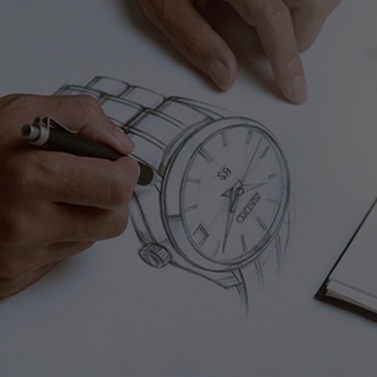 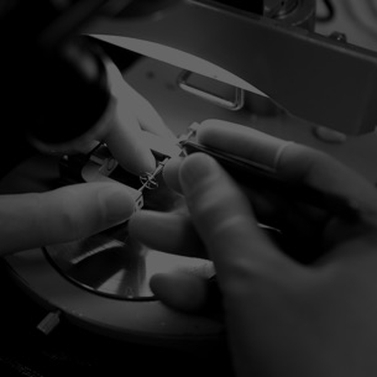 The size of the case was carefully calculated so that the watch would sit nicely on your wrist. 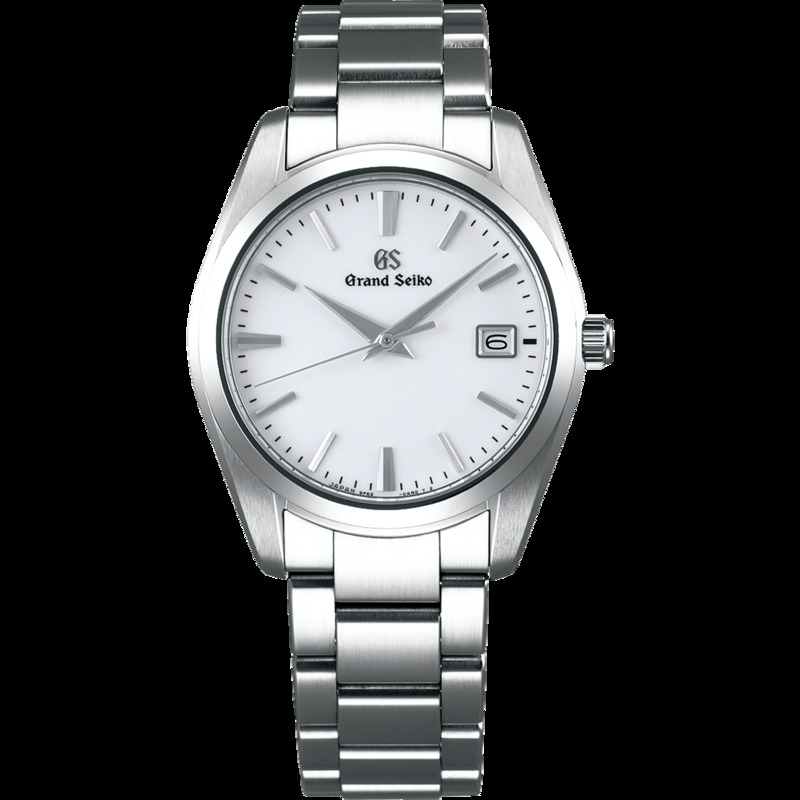 This model will serve as an ideal partner upon which you can comfortably count, with its modest but unwavering qualities.